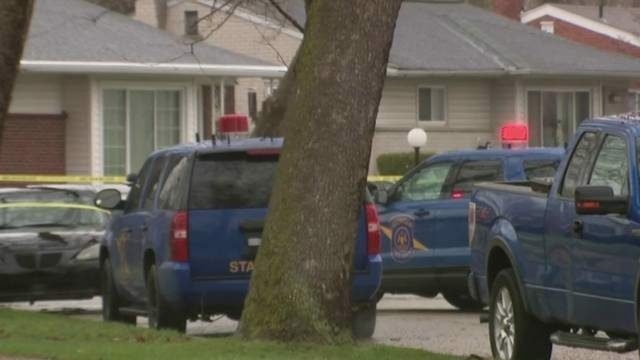 STERLING HEIGHTS, Mich. - A 19-year-old man has been charged with murdering his mother at an apartment in Sterling Heights, according to family members. 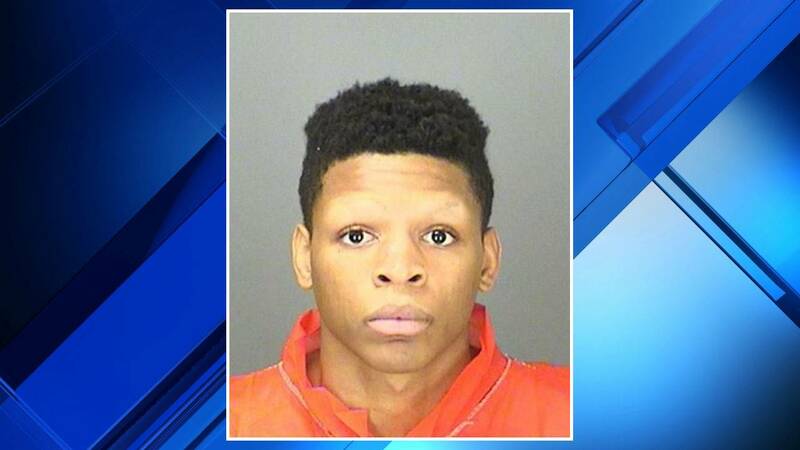 Officials said Cardell Versean Sain, 19, was arraigned Thursday on a first-degree murder charge. He is being held at the Macomb County Jail without bond. Family members said Sain is the 41-year-old woman's son. She was found dead Tuesday at the Lakeside Terraces when police were called to the scene for family trouble. It's the first homicide case of the year for Sterling Heights police. Police said Sain called 911 after killing the woman. They didn't confirm that Sain is related to the victim, but family members told Local 4 that he is her son. "We believe it's a family member," Sterling Heights police Chief Dale Dwojakowski said. "There was no struggle or forced entry in the actual apartment. The person was there, spent time there." 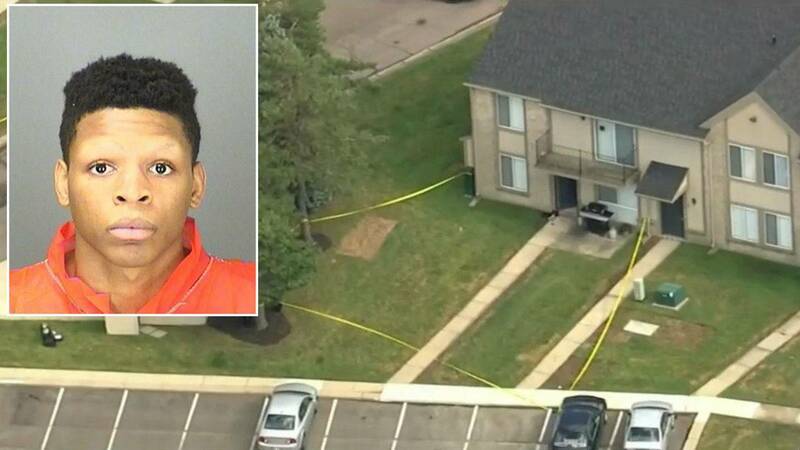 Neighbors living in the apartment complex looked on in disbelief as homicide detectives with the Sterling Heights Police Department collected evidence of the deadly dispute. Police said Sain and the woman got into an argument and things turned violent. "We believe the suspect we have in custody made the phone call," Dwojakowski said. "We showed up, that suspect came outside, we took him in custody." Dwojakowski said other residents in the apartment complex shouldn't worry. 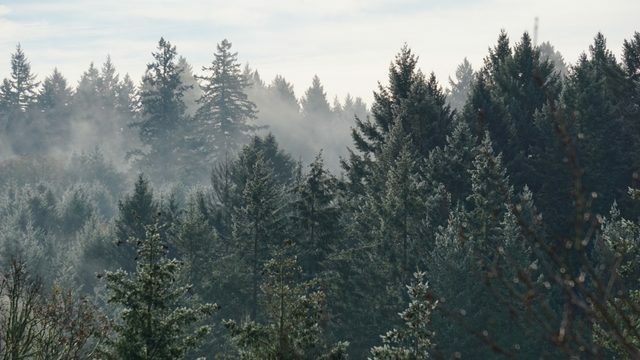 "It's a heavily populated complex," Dwojakowski said. "I want them to feel that they're safe, which they are." 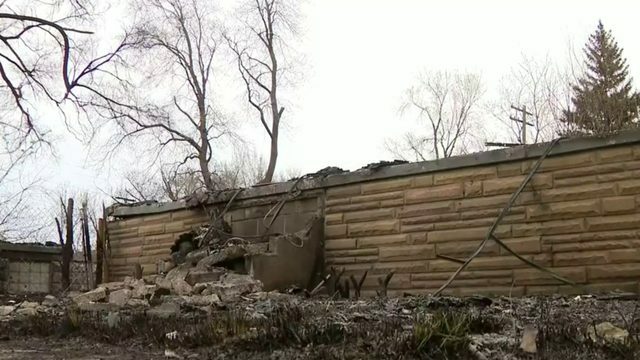 "We were notified by the Sterling Heights Police Department of an isolated incident involving a single apartment home. The limited information available to us at this time is consistent with the information available to the general public. Our focus remains on providing all of our residents an exceptional living environment and we will cooperate with authorities in any manner needed. 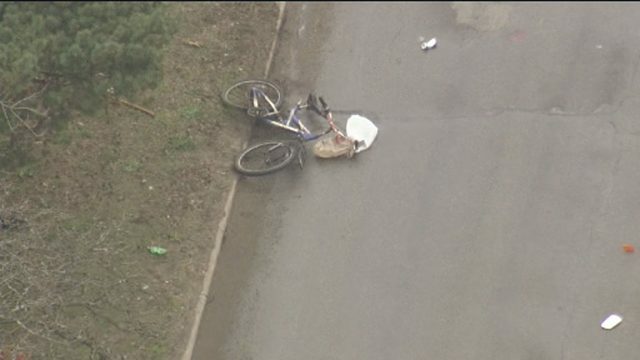 Our thoughts are prayers are with the victim’s family."